Find some adorable toy pots and pans that your child can use in his play kitchen set. 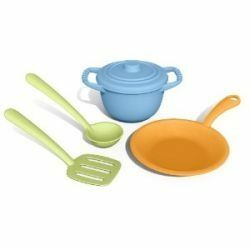 Toy dishes and pans are must haves in the play kitchen and are just perfect for children who want to pretend that they are cooking up something delicious on the stove. 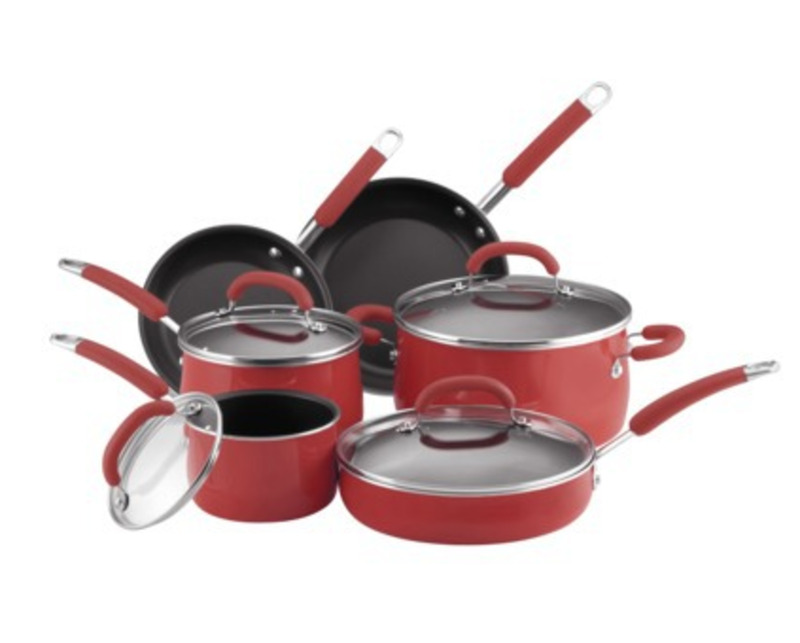 Toy Pots and Pans for Sale - See the top kitchen dishes sets.. 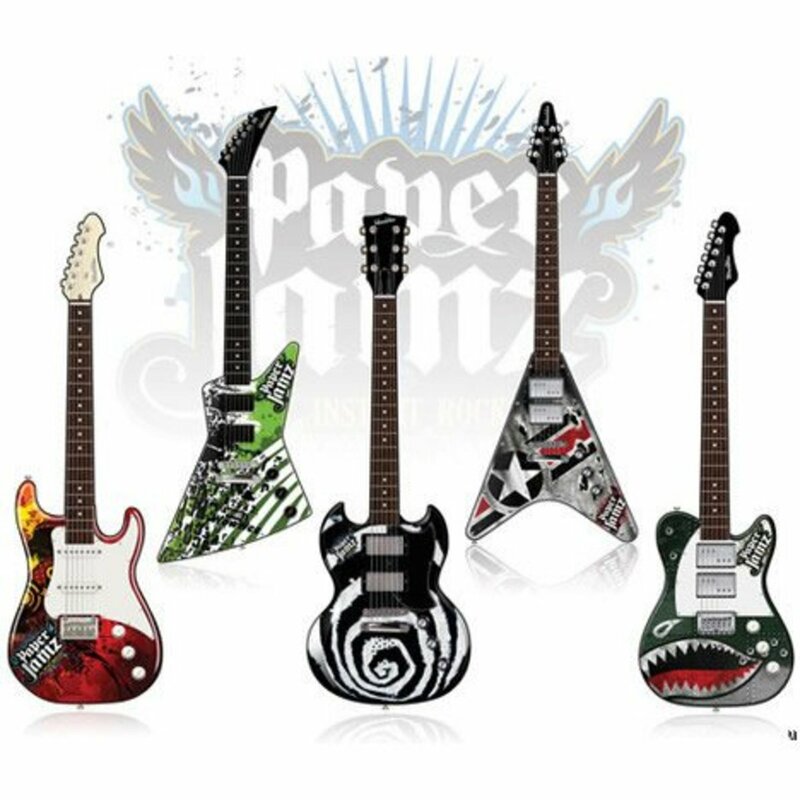 Which set will you choose for your child? 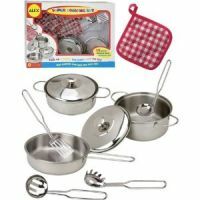 Children can now enjoy playing with their toy pans and pretend that they are actually cooking in the kitchen. 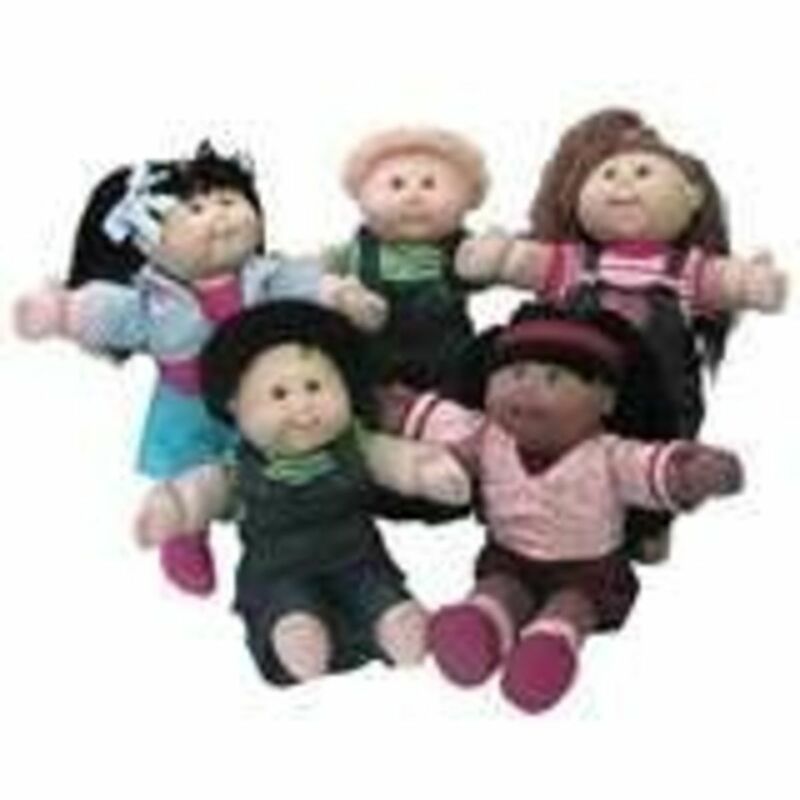 Toys like this are great for encouraging imaginary play which is something that's good for children. Through dramatic play they learn more about themselves and even more so if playing with other children! Did YOU Play "Kitchen" When You Were Little? No, but I wish I had, it looks fun! More Toy Dishes for Kids - View the sales online.. This toy pot and pan set is by KidKraft. 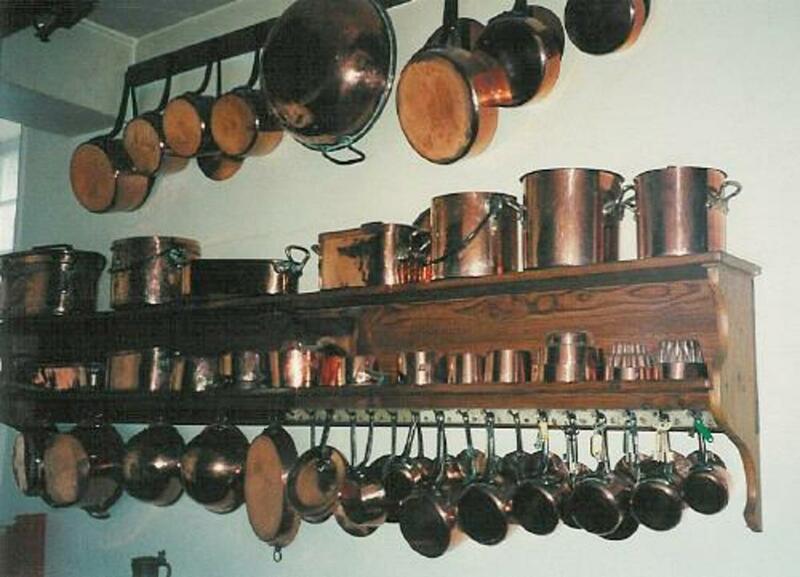 It includes 11 pieces from a metal stockpot, a frying pan, saucer as well as cooking utensils. There are also a few pieces of toy food included so your child can pretend he's making some fried chicken or boiling up broccoli! He can even scramble his own eggs and serve you breakfast in the morning. Do You Prefer Bright Colored Toy Dishes? Yes, I love the happy colors for kids! No, I prefer simple colors. This is a very nice plastic chef set that kids will really enjoy. It's colorful and includes lids for the cute pots and pans. 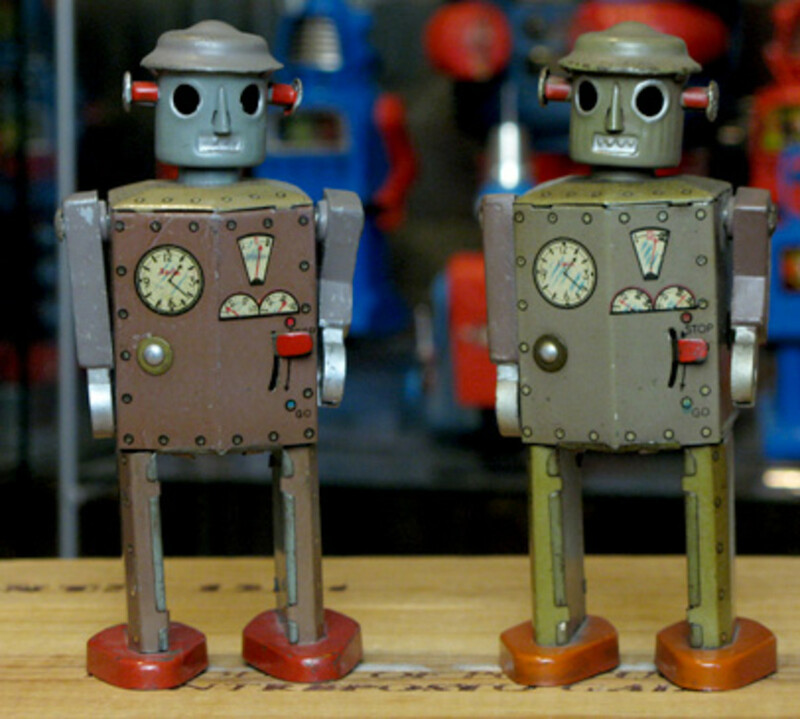 It's also very simple to clean which will make sanitizing them so much easier. Your child can play with the included utensils and grill or fry his way to some tasty toy meals! It includes a small and large stockpot in addition to a frying pan with spoon, spatula and ladle. Kids Pots and Pans - Pick your favorite! 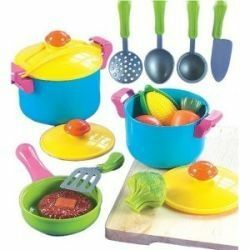 Pots and Pan Toys for Children - Colorful and fun! 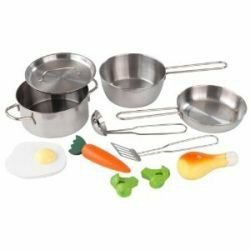 Featured is the Green Toys Chef Set made just for kids. 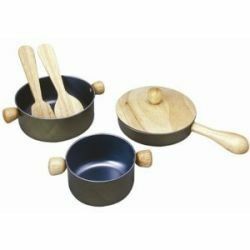 It comes with a skillet, stockpot as well as a ladle and spatula for making tasty play soups or frying something yummy in his play kitchen! The stockpot also comes with its own little lid for covering up the food when he's cooking. 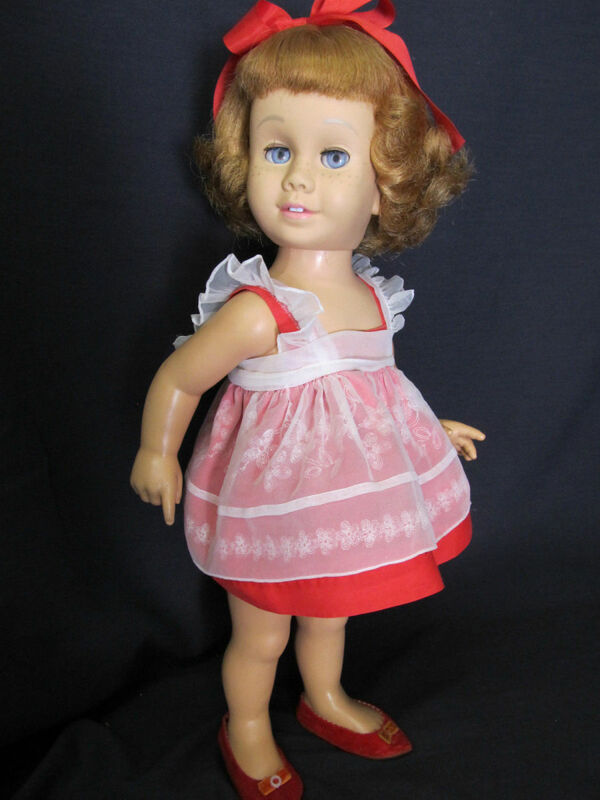 Metal and Wooden Pots and Pans for Kids - Click below to view the sales..
My girlfriend still keeps after pots and pans that she used as a young girl as toys. Very nice lens!